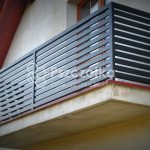 Balustrades and railings are made for every size according to the project ordered by the customer or the design available on our website. 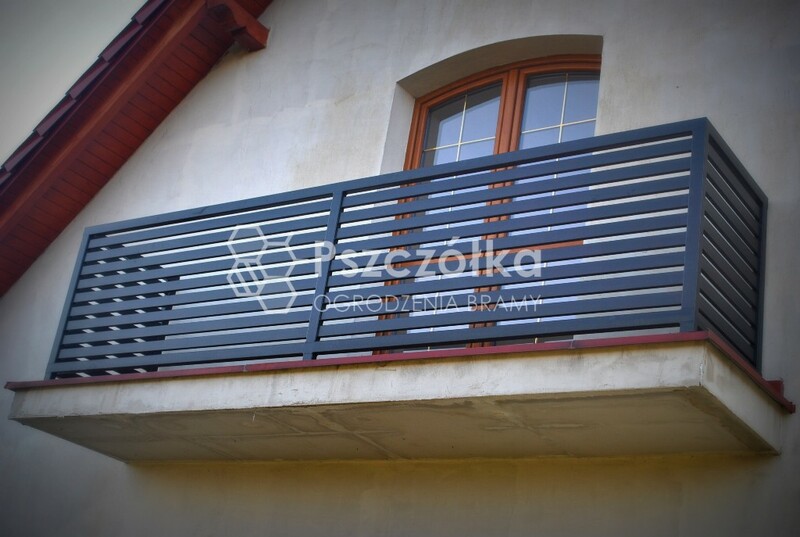 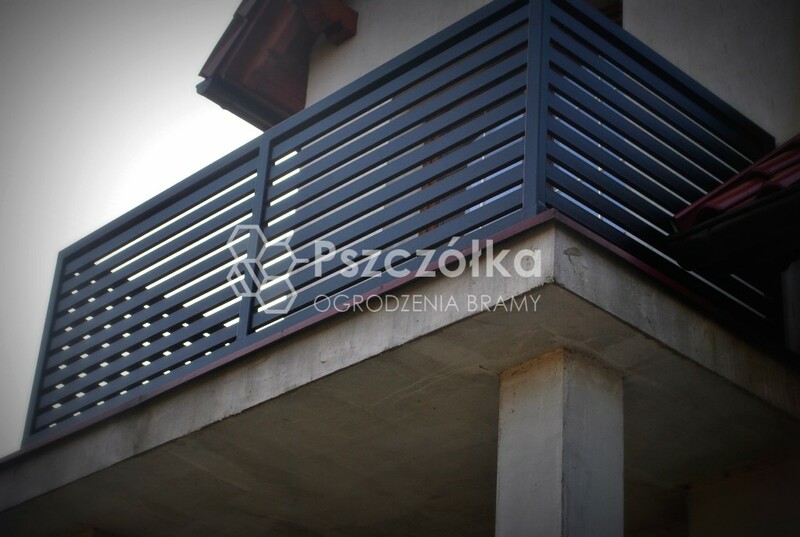 We make wrought iron railings and balustrades, filled with metal profiles and rods or modern ones that can be filled with wood, wood-like composite, perforated sheet, laser-fired sheet. 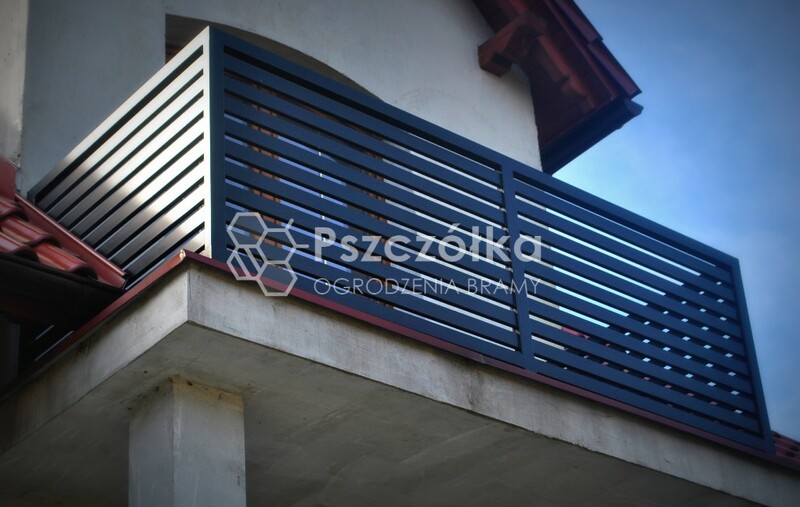 The price of the product depends on the shape (straight, bent), the material used and the surface protection (galvanized, galvanized + powder coating). 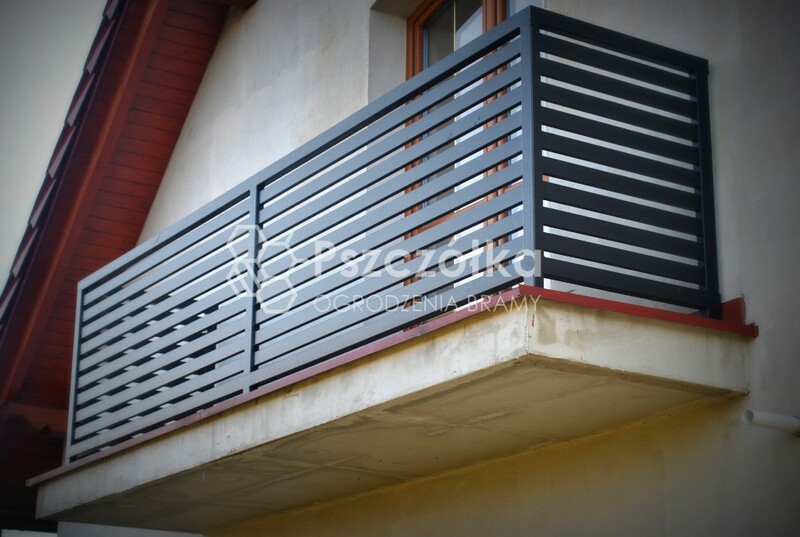 We do unconventional projects, we make every effort to ensure that the end result is satisfactory for the customer.